and others and are refuted. You can only get rid of bTB by addressing the disease in wildlife. The reduction in bTB cases in cattle in the Republic of Ireland shows that a culling policy works. Case studies from the USA and New Zealand show that a cull of the wildlife reservoir is necessary. 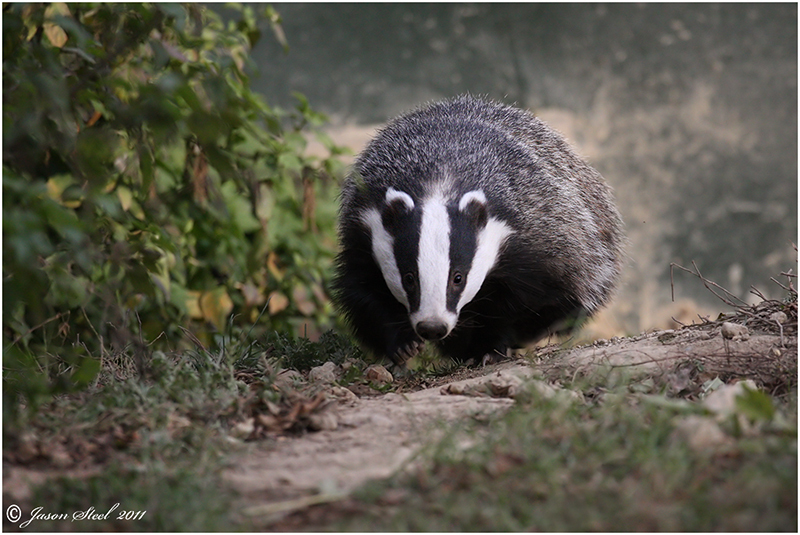 The legal protection of badgers has coincided with the recent rise in bTB. There continues to be a rise in bTB in cattle. It is difficult to control the movement of animals. Badgers that are infected with the disease suffer so culling badgers will improve their welfare. Many scientists support the badger culls. It is cheaper to cull than to vaccinate badgers or introduce better biosecurity. addressed in this report and shown to be wanting. Press the download button for your own copy of the booklet (pdf format). 'Top Ten Myths Refuted' has been downloaded times.